In this post we would like to bring out the best Photoshop / Illustrator text tutorials for beginners, that’s a new collection, so some of the professional designers can put the finger into this awesome learning space too. 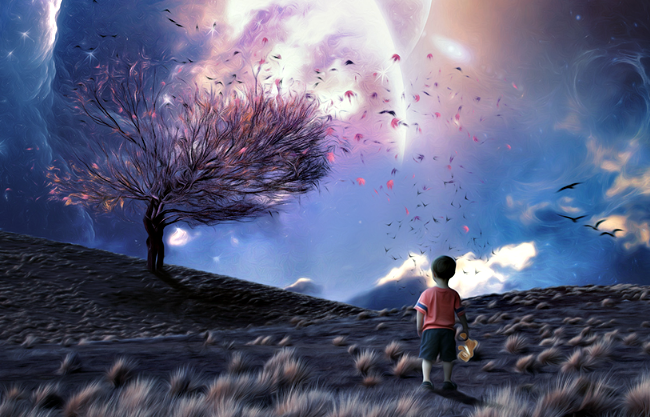 Photoshop and Illustrator tools can be used to create some really awesome effects. Applying effects on your text is one of the best techniques to learn as it can aid in every part of design. 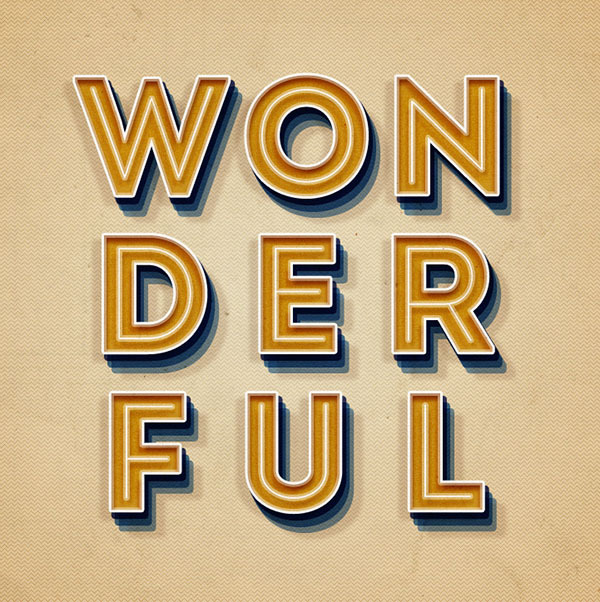 Not only do text effects add beauty to your designs, but they must be pleasurable to the eye. There are lots of techniques you can do with text using Illustrator and Photoshop. 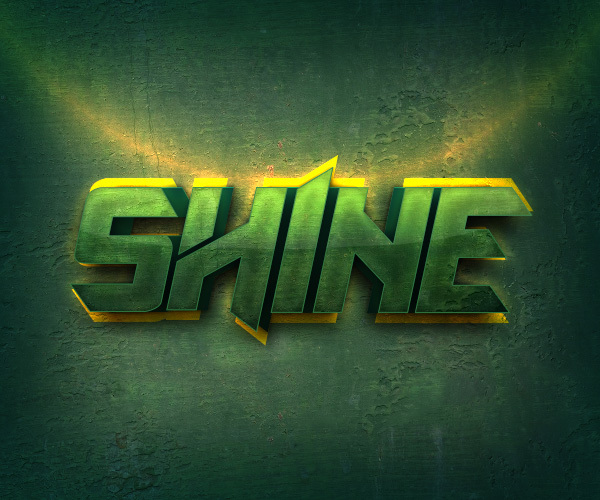 We search and bring here some great Photoshop / Illustrator text effect tutorials for beginners and advanced users. 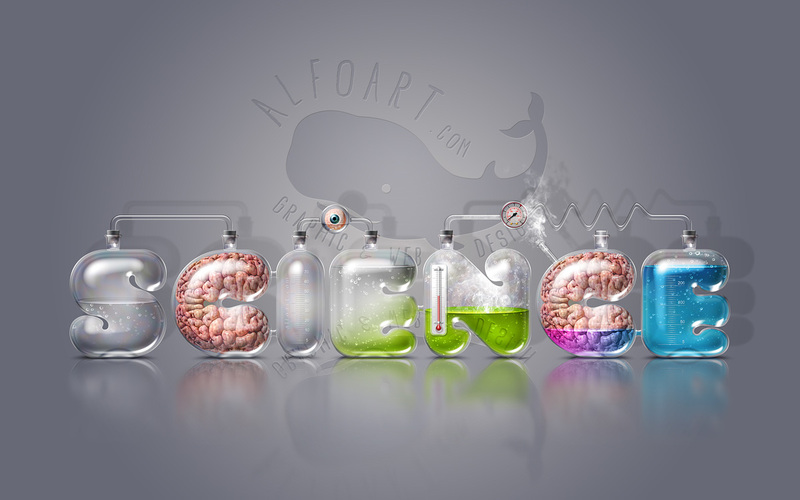 This list will help you achieve cool effects for your texts. 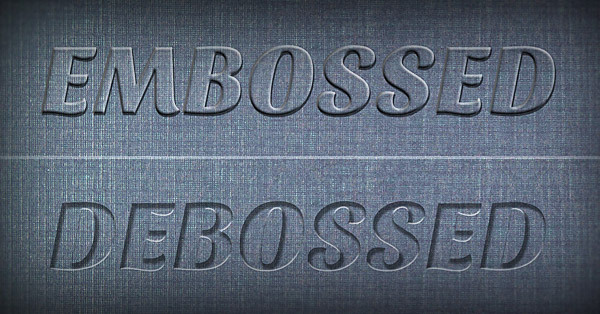 In the following tutorial, we’ll show you how to use a simple Photoshop technique to create embossed and debossed effects that look so much like the real thing, nobody will be able to tell the difference. 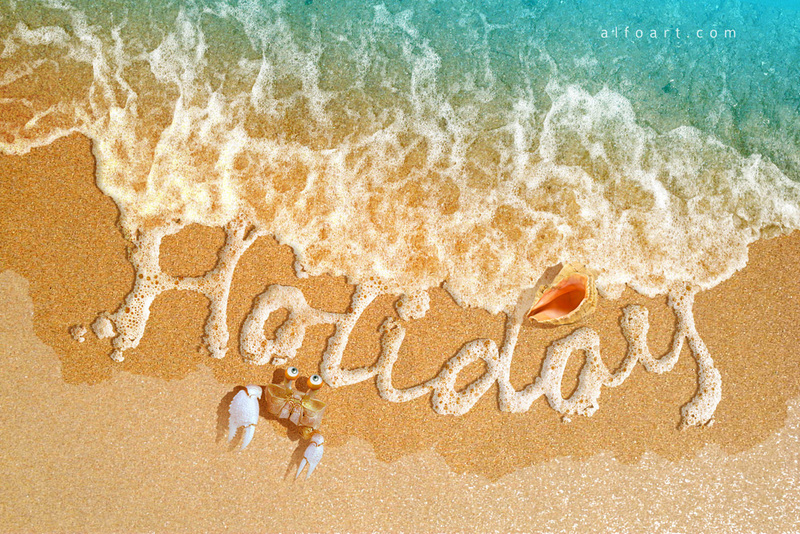 Learn how to create realistic sea foam text effect and how to apply sea/ocean foam pattern to the text shape on the beach sand. 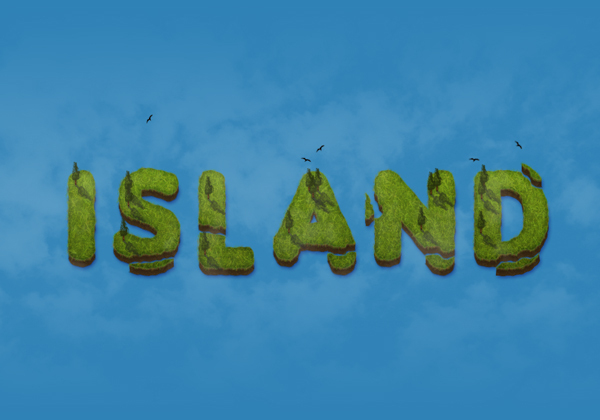 This tutorial will show you how to create realistic clouds text effect in Photoshop. In oreder to create clouds effect use bold font, combined with textured clouds brushes. 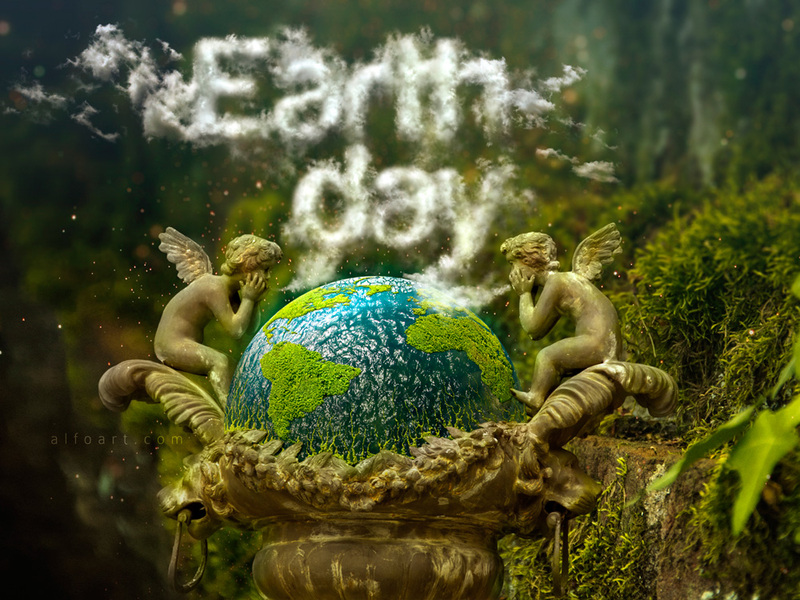 We will also create beautiful Earth Day poster photo manipulation. 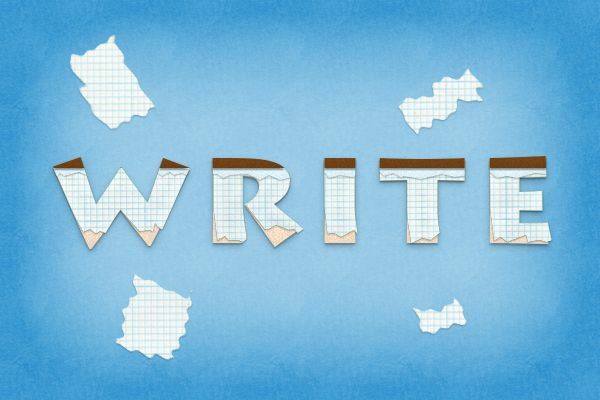 You’ll learn how to change the colour of whole words and phrases – or change the colour of individual letters. 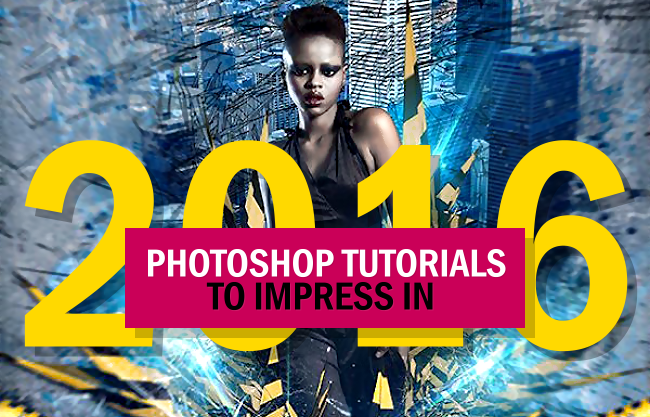 Photoshop’s 3D environment has multiple tools and settings to create great 3D effects. 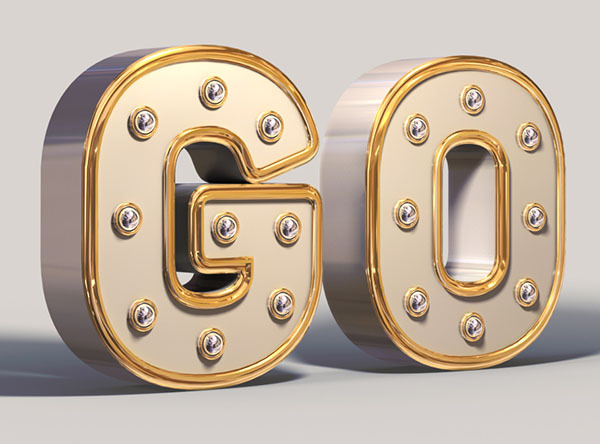 This tutorial will show you how to use those tools and play around with the settings to create a shiny, elegant, white and gold, 3D text effect. The latest Photoshop update comes with a couple of pretty awesome new layer style features, such as multiple layer style instances and stroke overprint. This tutorial will show you how to use those features to create a one-layer-only, retro text effect. 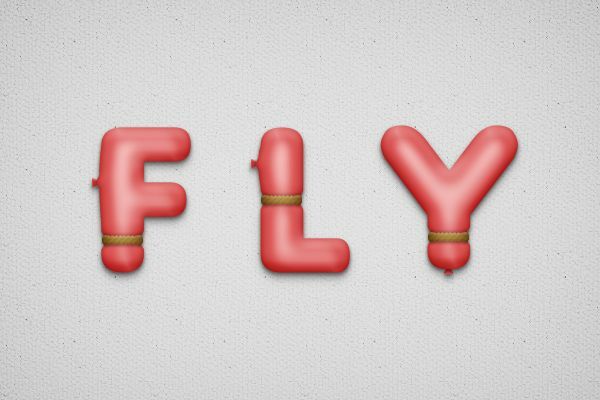 In this tutorial you will learn how to create a balloon text effect in Adobe Photoshop.You will begin to create the text using a font and then you will convert it to a vector shape. You will learn how to manipulate the anchor points to create a unique text design. Finally you will create a highlight over the text, to accentuate the 3D feeling using a simple procedure and you will create a rope as an ornament for your text. As we push further into autumn (in some parts of the world) many designers might be thinking about how to create autumn-inspired artwork for the projects they are working on. 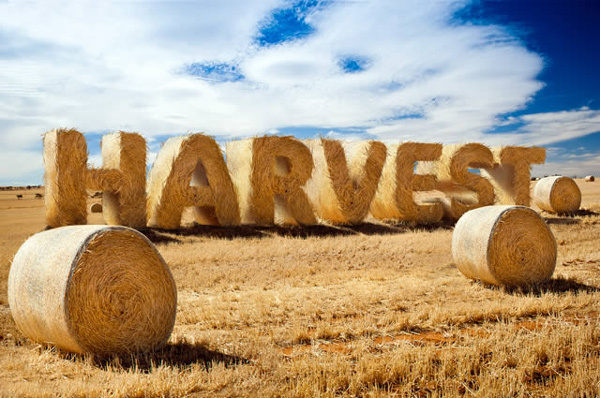 In this tutorial, we will show you how to create text made of hay using Photoshop’s 3D features as an aid. Let’s go old school with recreating a time honored printing technique in Adobe Illustrator. With a modified photo texture, we’ll quickly edit any text to look like a wood block print text vector design, ready for whatever your digital needs may be! 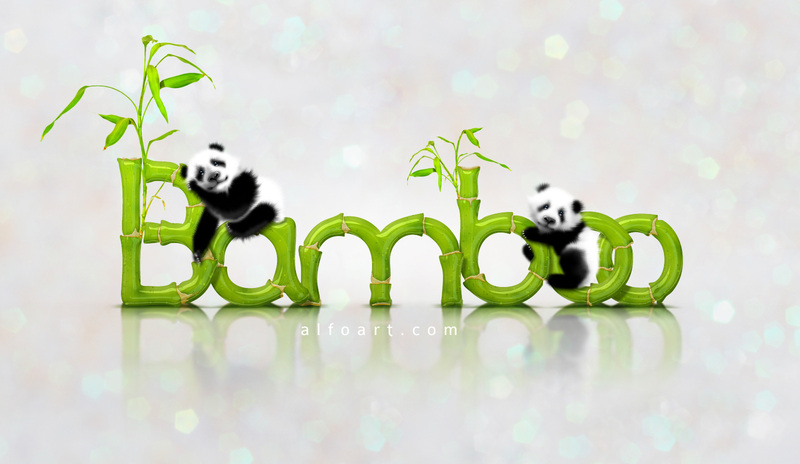 In this Photoshop tutorial learn how to create cute baby panda illustration and realistic Bamboo Text Effect. Also you will find helpful bamboo shape file, brushes and styles. 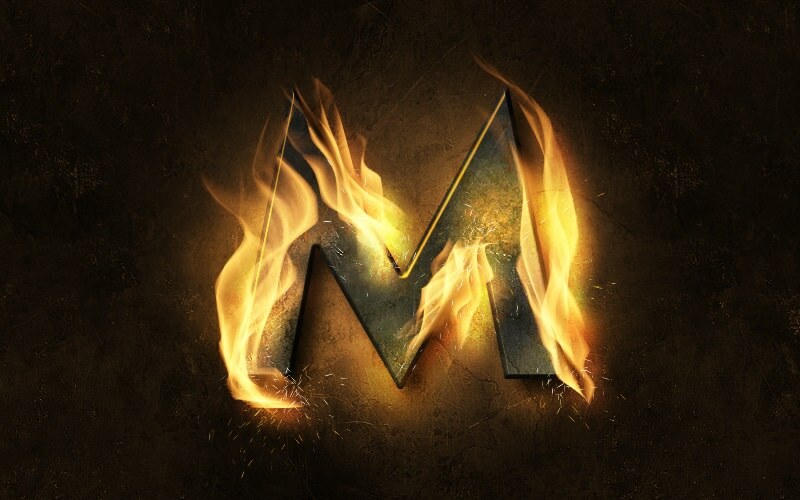 In this Photoshop tutorial, I will show you the steps I took to create fire burning on metal text effect in photoshop. In this Photoshop tutorial, I will show you the process of creating this colourful distorted warped text effect in Photoshop. Looking for a nice little gift? 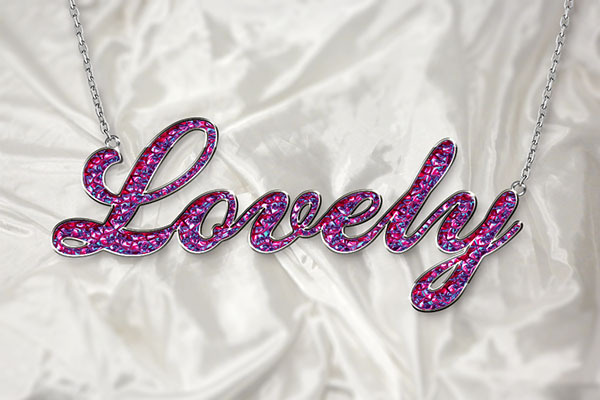 This tutorial will show you how to use a bunch of layer style, textures, and shapes, to create a bright, colorful pendant text effect. In this tutorial, we’ll be exploring the fantastic new Flame Filter, introduced for Photoshop CC 2014. The Filter creates procedural flame and fire effects which can be made to curl and follow around any custom shape. We’ll also be adding some realistic fiery sparks, courtesy of a handmade Photoshop Brush tip. 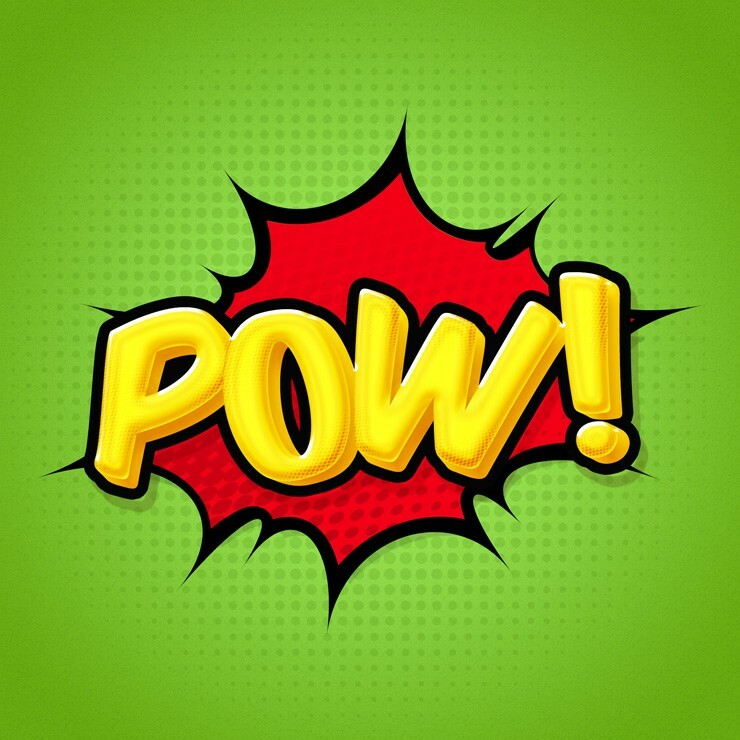 Learn how to create a 3D comic book text effect that pops! You will get very familar with many different layer styles. 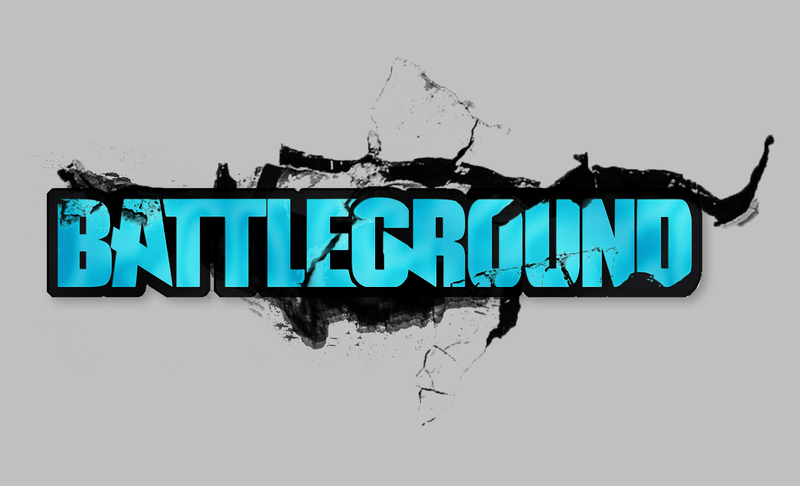 We will start by creating the background with halftone brushes and then proceed to creating our text effect. Lastly, we will finish it off by adding a bevel effect with a stroke.